Drawing of a marijuana leaf. 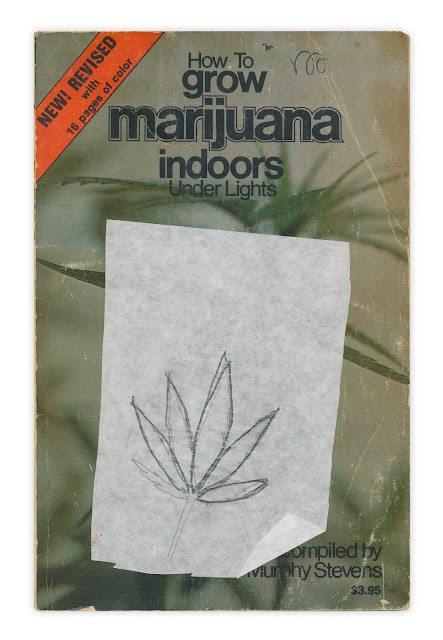 Found in "How to Grow Marijuana Indoors Under Lights" by Murphy Stevens. Published by Sun Magic Publishing, 1975.